AES is a family owned business, run by Mark Shipman. Mark was initially trained in Citroën, Renault and Peugeot vehicles, however has since expanded his knowledge and training and is now fully competent with ANY make and model of vehicle. 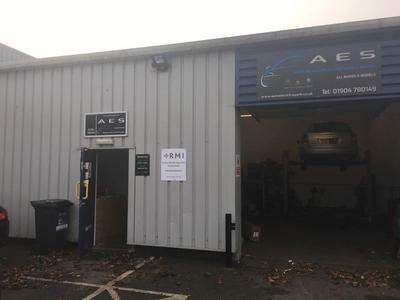 One of the things AES prides themselves on is their superior diagnostic and auto electrical knowledge. This often means that AES find themselves repairing the cars that other places simply cannot. Don't think that this means it will cost the earth – AES is customer based and you can be sure you will get a good job at a fair price! Recently moved, AES has all the latest equipment to ensure your vehicle is looked after the way we would want ours to be! Excellent service, highly recommended. Will definitely use again! Excellent Service solved fault showing on Sensors will definitely use again. Mark was friendly and efficient. Wouldn't hesitate to use him again.